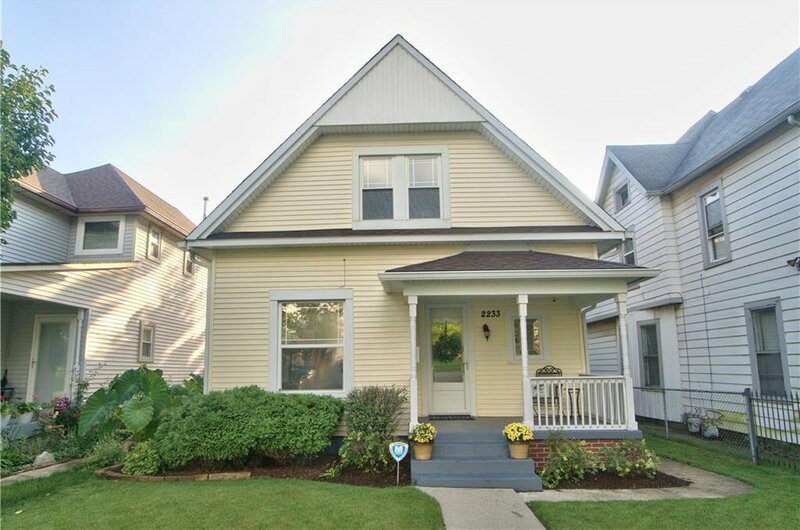 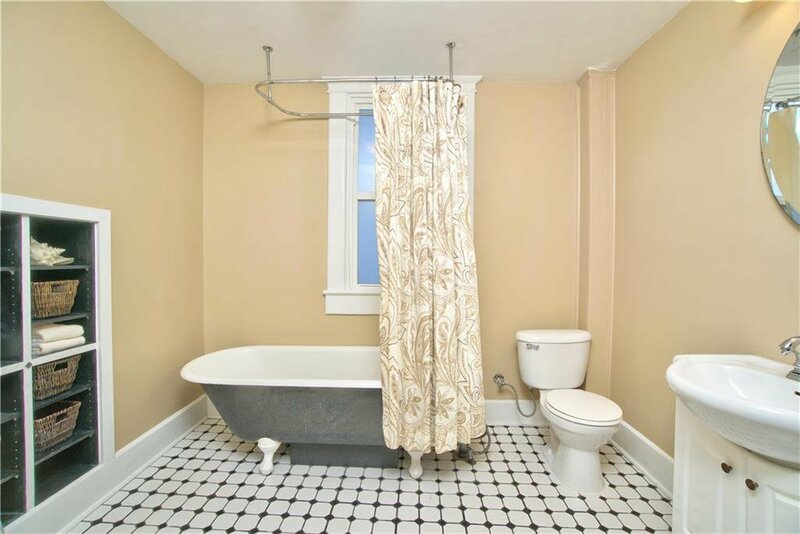 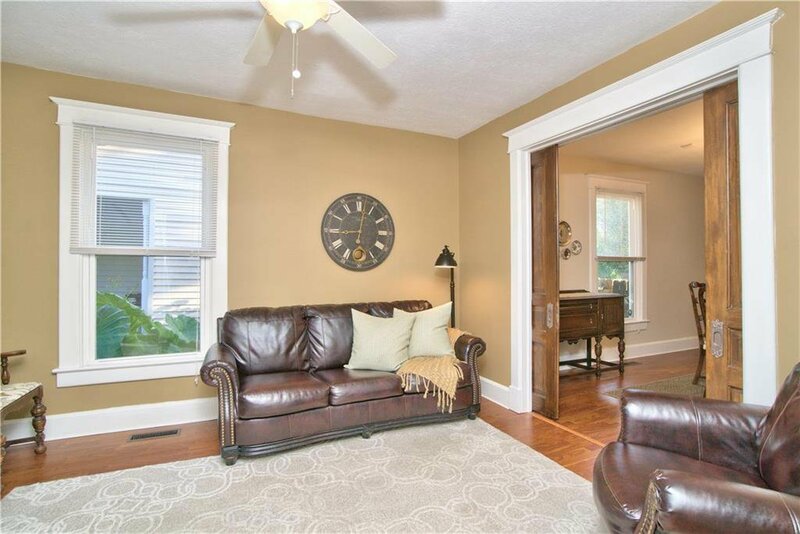 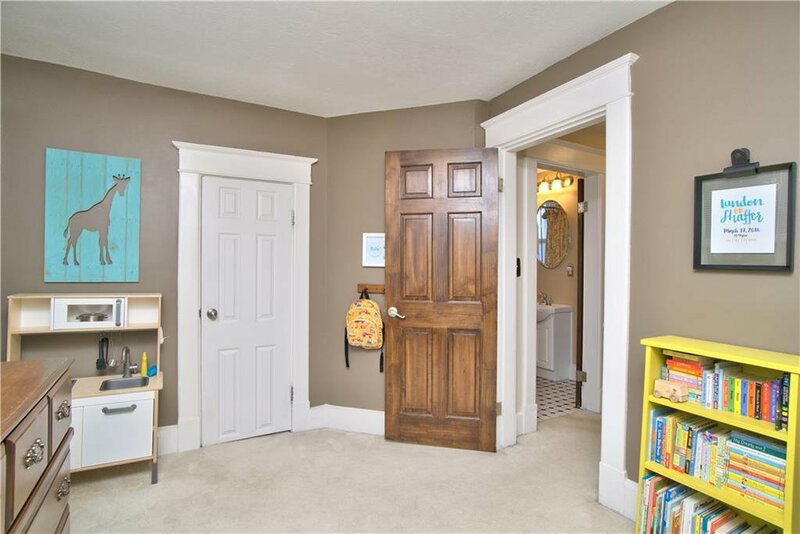 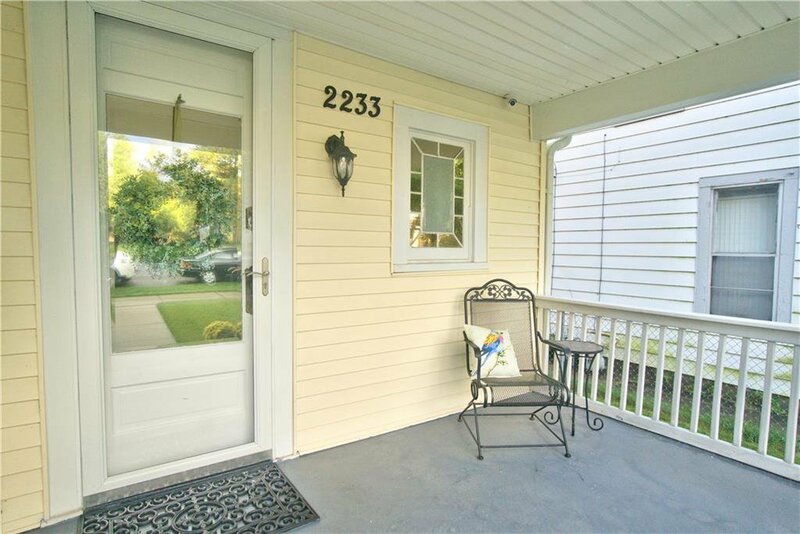 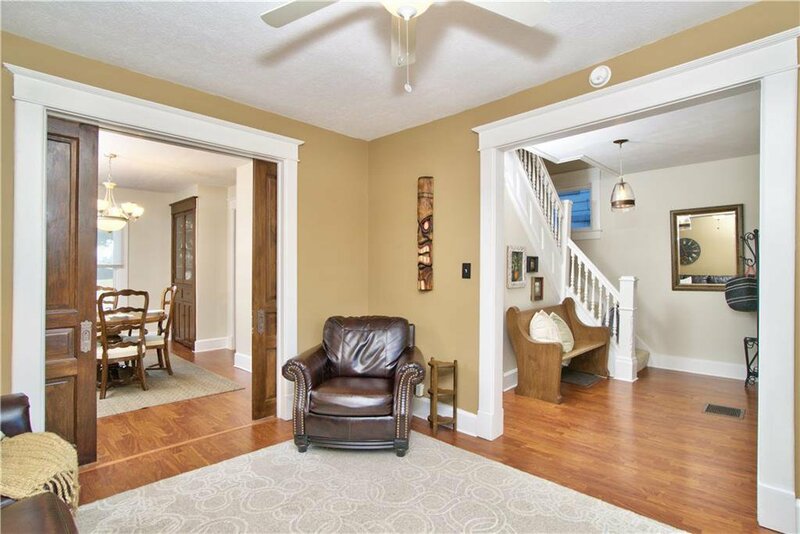 Close to 65 and the center of downtown, this charming home offers modern conveniences while showcasing the character of an older home. 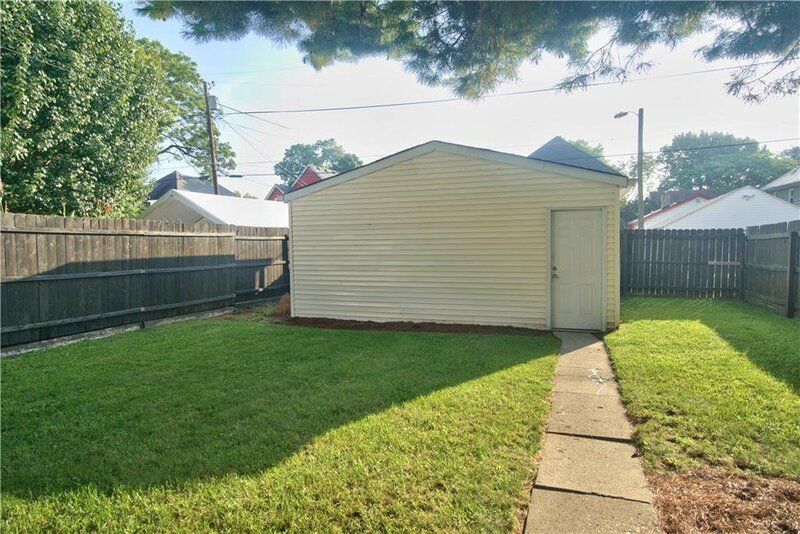 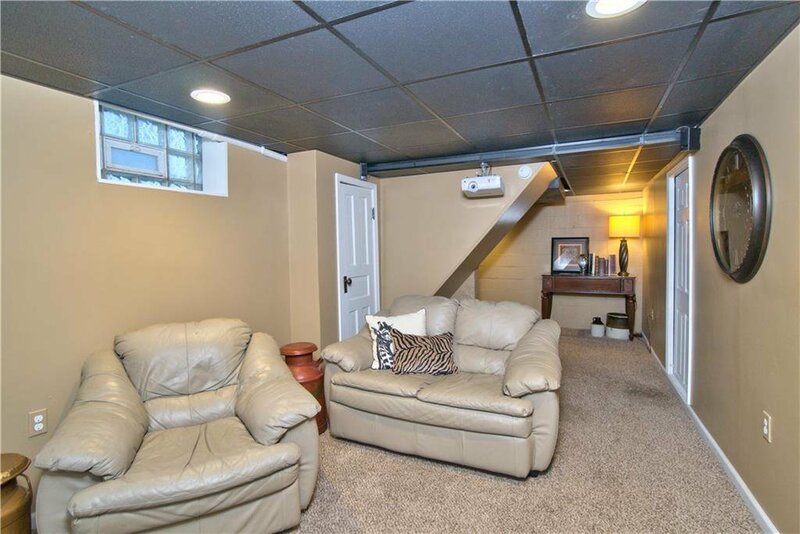 Plus, a 2 car garage which is hard to find in this area! 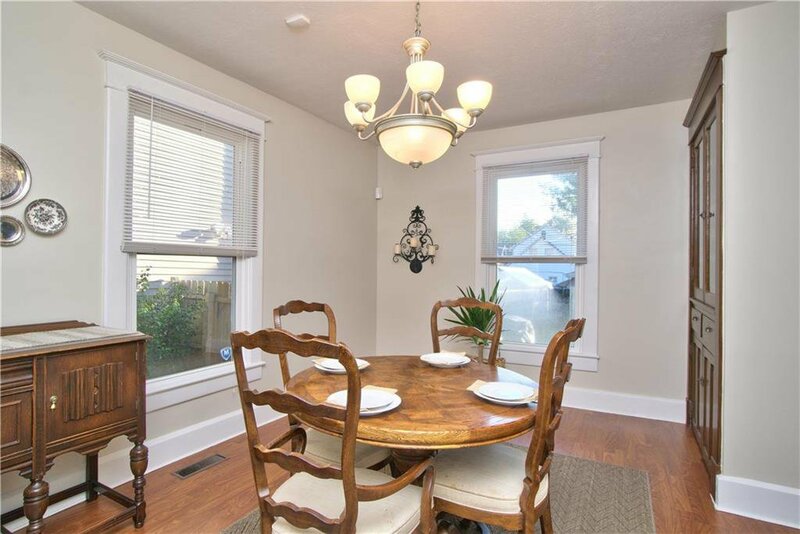 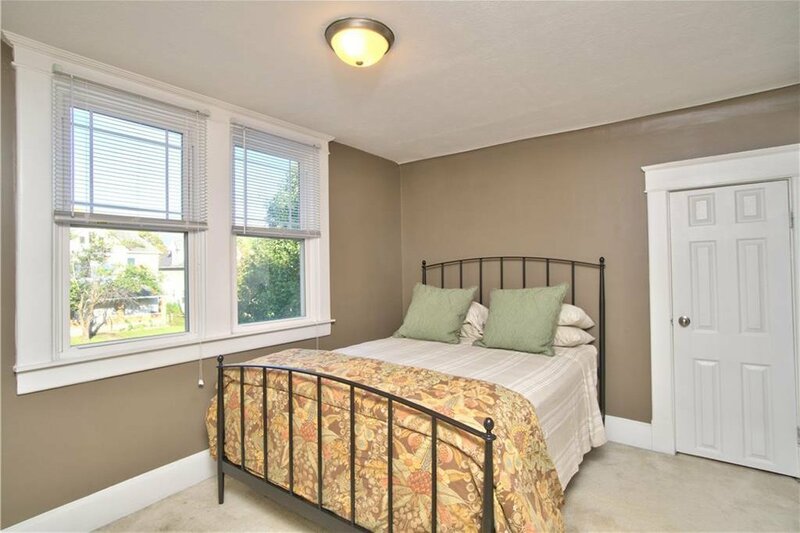 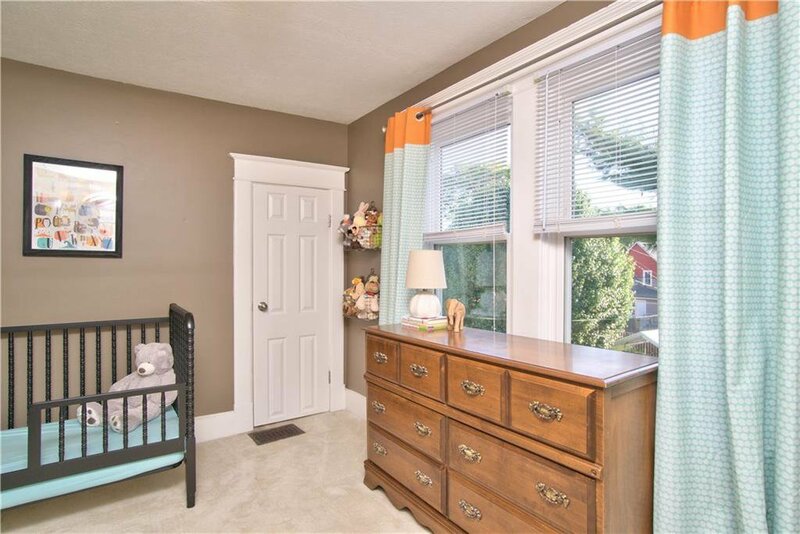 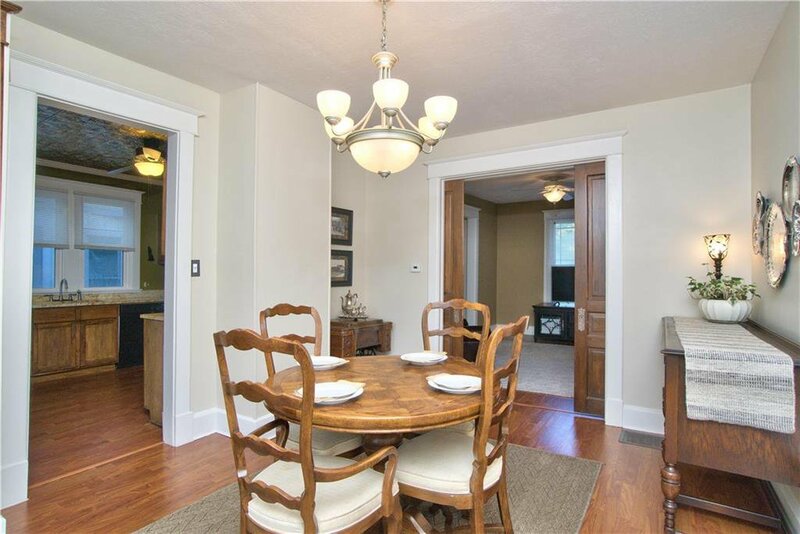 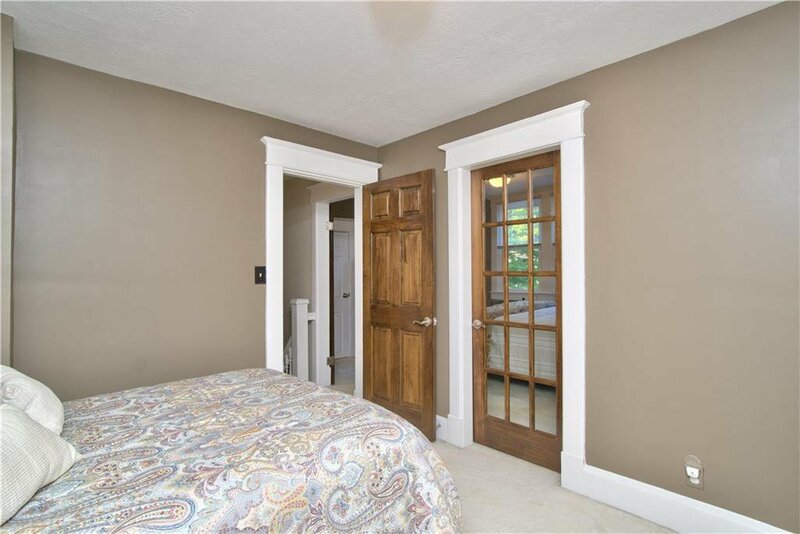 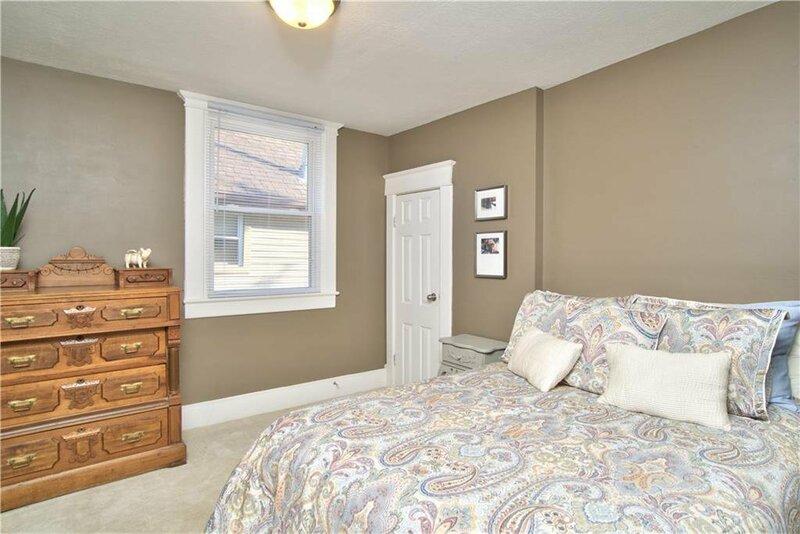 Hardwood floors, 10 ft ceilings, large windows, pocket doors and a built-in china cabinet are just a few of the perks with this home. 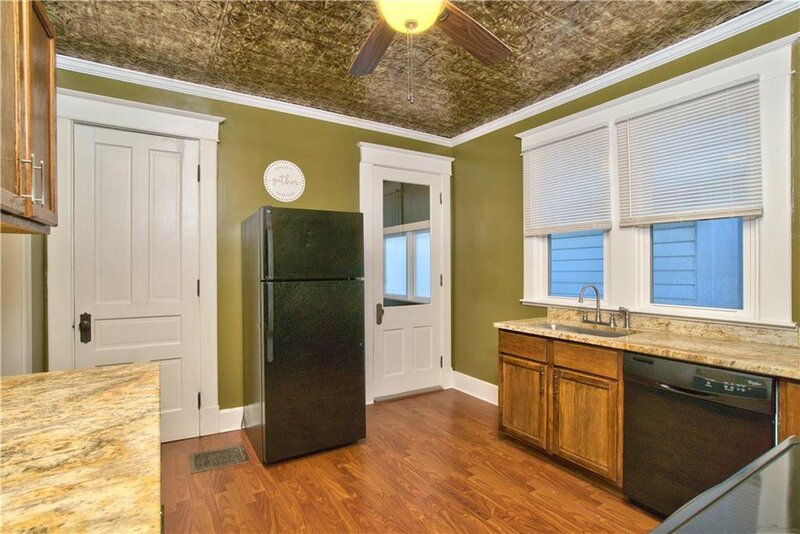 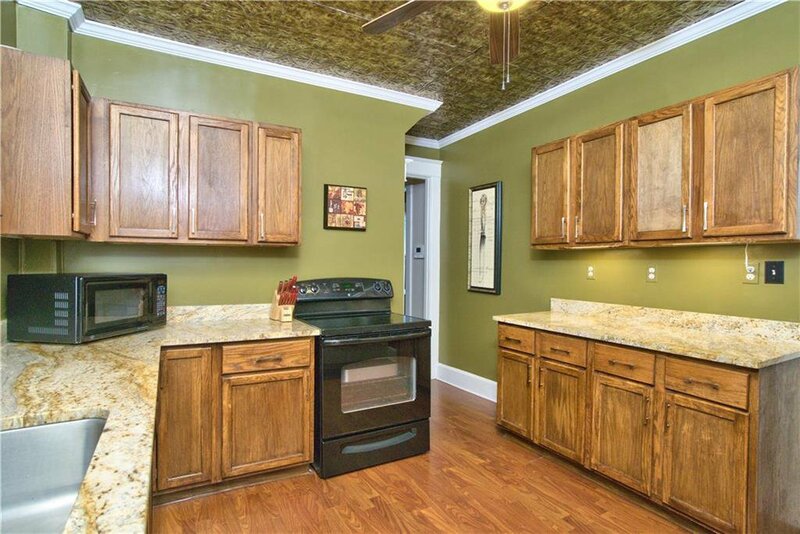 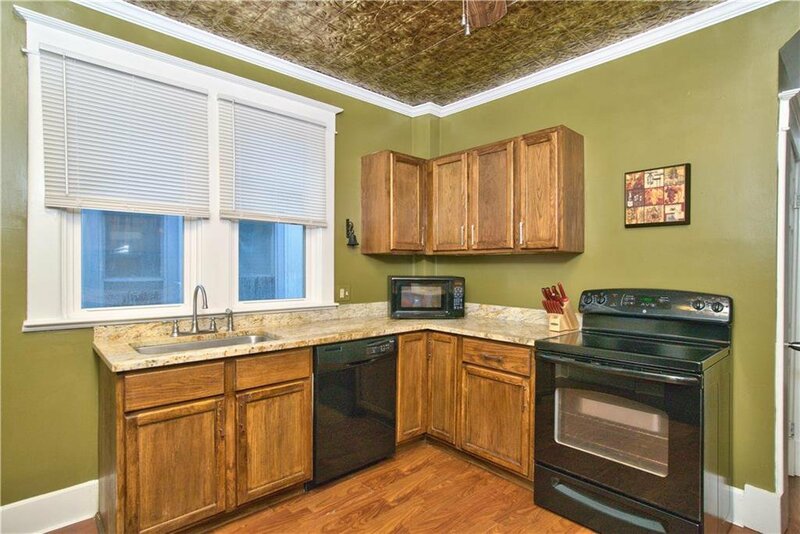 Kitchen offers a spacious, workable floor plan with updated granite countertops and a faux tin ceiling. 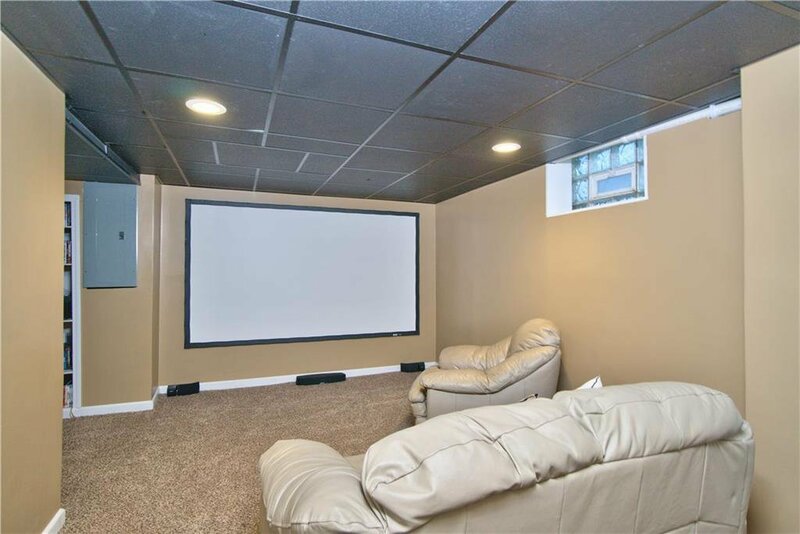 The finished basement adds to the living area with a home theater and workout area. 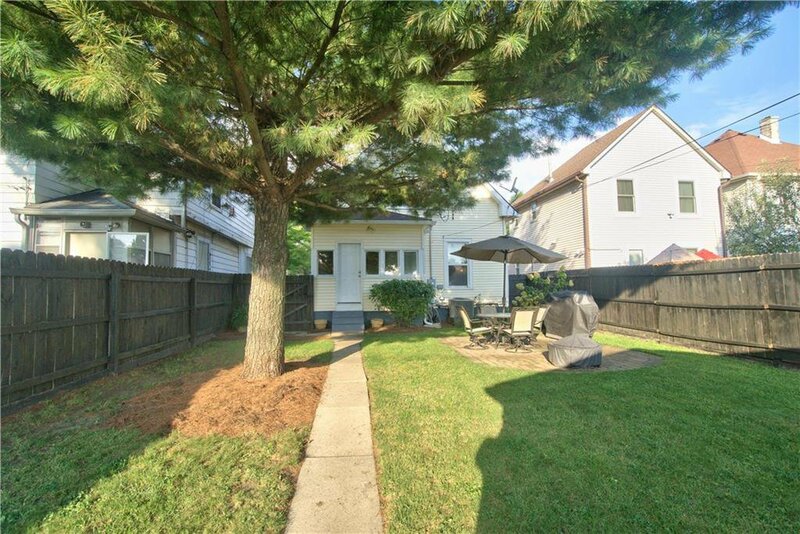 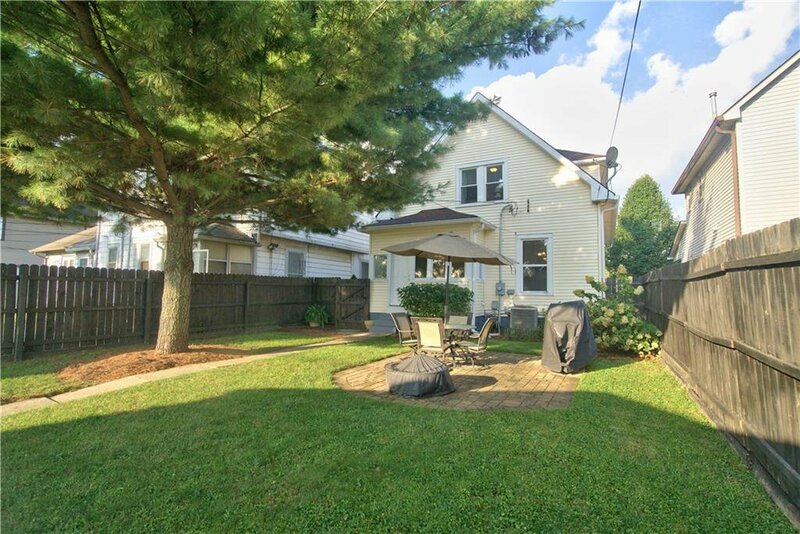 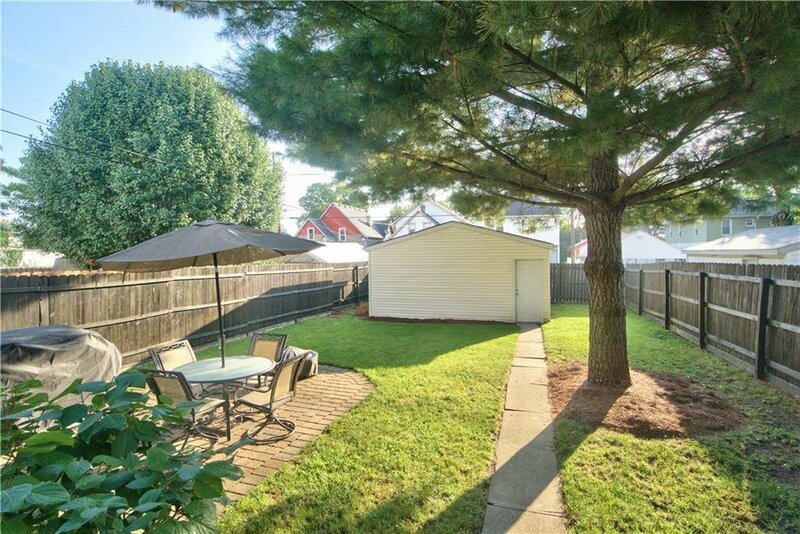 Enjoy a beautifully fenced private backyard with patio area and fire pit.